You’ve probably read Anne Frank’s world-famous diary, but do you really know the entirety of her amazing and moving story? 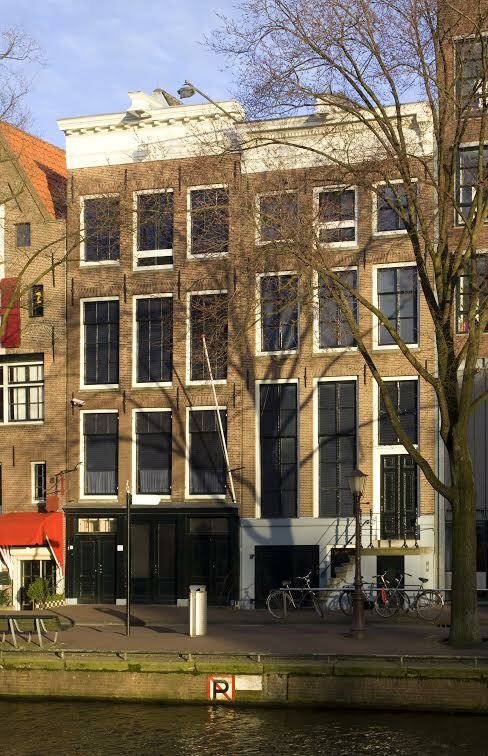 The best place to learn more about this remarkable girl’s life is by visiting the Anne Frank House, the house where Anne Frank and her family went into hiding to escape from the Nazis in German-occupied Holland. Explore the bustling city of Amsterdam while gaining a deeper appreciation for the history that unfolded right beneath your feet. Anne Frank was the youngest daughter of a Jewish couple who originally lived in Frankfurt, Germany. 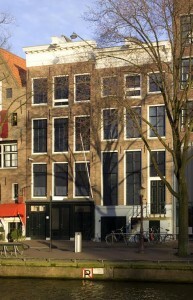 During World War II, the persecution of Jewish people and the Nazis’ rise to power made it necessary for the Frank family to escape and hide away in the Secret Annex, a room in an Amsterdam home that housed both the Franks and another family, the van Pels. While there, Anne kept a diary detailing her life in this uncertain time, giving the world insight to both this period of history at large and into the mind and heart of a unique and brave young girl. She kept the diary until her family’s location was eventually betrayed and they were all arrested and deported to Auschwitz. Find an Affordable European Vacation. Please contact AESU by calling 800-638-7640 or fill out the contact form found on our website. And don’t forget to check out all of our great Travel Tips, especially theTravel Tips for Europe, before you head overseas. This entry was posted on Tuesday, September 16th, 2014	at 5:27 pm	. You can follow any responses to this entry through the RSS 2.0	feed. Both comments and pings are currently closed.